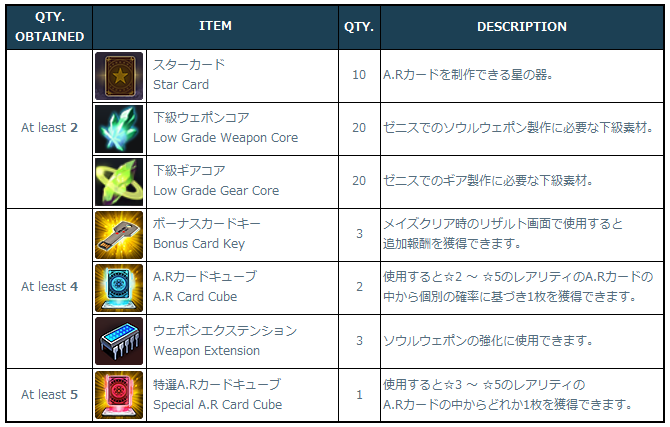 You can obtain valuable items by obtaining 『Connection Time Reward [80 min. ]』 from the Login Check during the event period. ※ The event will be held for 2 weeks. ※ The 『Connection Time Reward [80 min. ]』 can be obtained 40 minutes after obtaining the 『Connection Time Reward [40 min.]』. 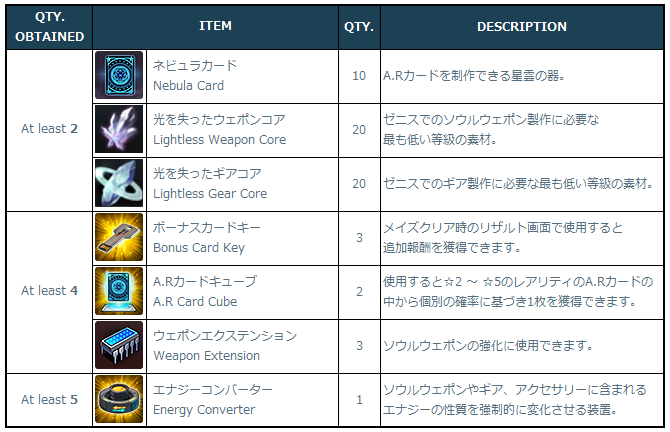 ※ The Connection Time Rewards can be obtained from the Login Check Screen depending on the time you have stayed online after login. ※ The rewards will be counted for each account that obtained the Connection Time Rewards.